The Zebra Longwing or Zebra Heliconian (Heliconius charithonia) is a species of butterfly belonging to the subfamily Heliconiinae of the Nymphalidae. 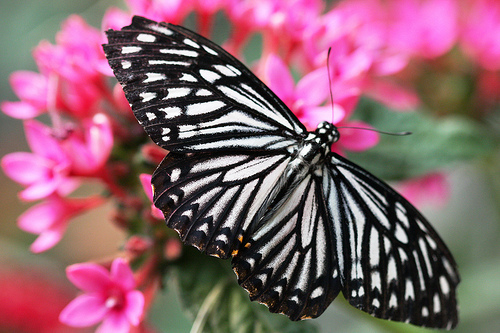 It was declared the official butterfly for the state of Florida in the United States in 1996. 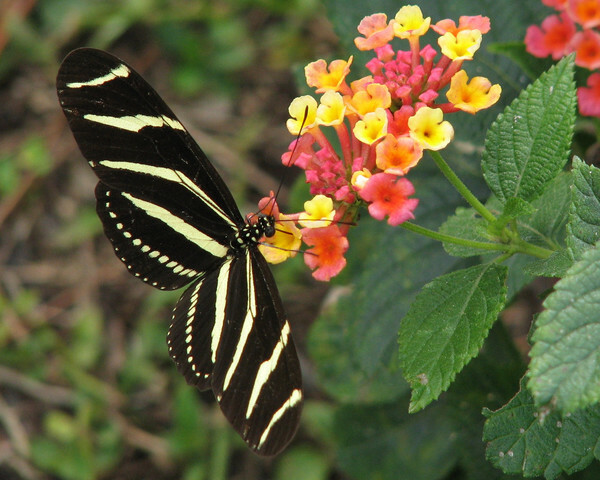 The butterfly ranges over parts of North, Central and South America, as well as the Caribbean. 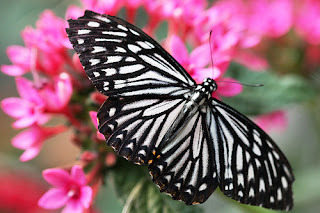 In North America the butterfly is found in the southern parts of the United States including Florida, Georgia, Virginia, North and South Carolina. In South and Central America, it has been recorded in Mexico, Costa Rica, Panama, Colombia, Ecuador and Venezuela.